Mary received the outstanding teacher of the year award from the Acadia Student Union based on her first year of teaching. 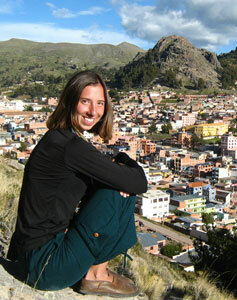 Mary has taught and worked internationally with children in Katmandu (Nepal), Florence (Italy), and Cuenca (Ecuador). Mary is also trained as an elementary school teacher. Mary received the University Medal for Recreation Management, the Dr. Alex Wright Award, and the James D. Bayer Award as an undergraduate at Acadia.